Pearses are always a tough side, and there will be nothing easy in going to their home patch and looking for a win. So expect a hard physical game. Kinvara will be short 5 of the starting 15 from last years preliminary quarter-final v Craughwell. Shane Kavanagh is still recovering from his operation, and he has recently passed on his crutches to Ger Mahon, who suffered a serious ankle injury playing for Galway in the National League. Dara Smith is also out injured with an operation coming up in the near future. Also missing is Shane Quinn who is working in New York, while Cathal Connolly is working in Wales. On top of these, both Steve Moylan and Gerry Whyne are still injured. 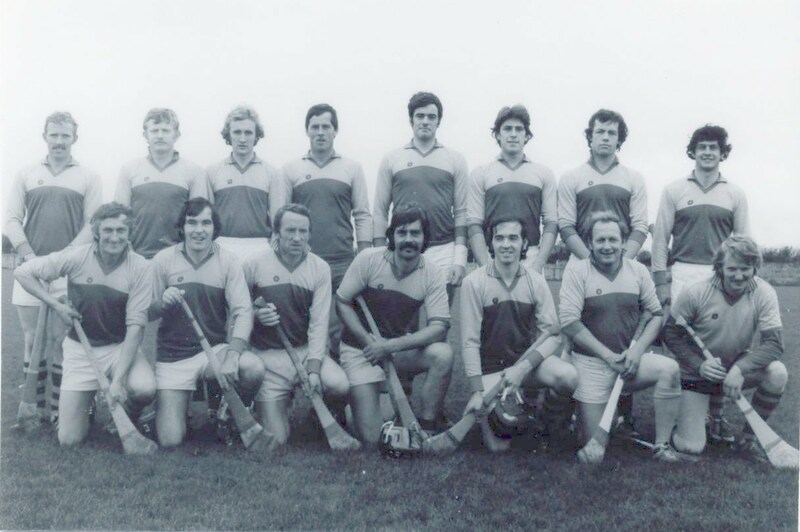 Missing seven such lads would hinder any club, more so Kinvara who have such a very tight panel. However its does leave the door open for new lads to stake a place on the side, with Gary Kavanagh, Mark Kavanagh, Ger Linnane, Sean Bermingham and Niall Bermingham all starting last weekend challenge v Ballyea, with some other younger minors coming on as subs. Missing some of our top lads also gives opportunity for our older lads to take over the leadership of the side and help bring the less experienced lads along. I think lack of experience will be the problem here for us. And since we missing half of last years side, I will go for home win, but I'd expect a good performance from Kinvara all the same.